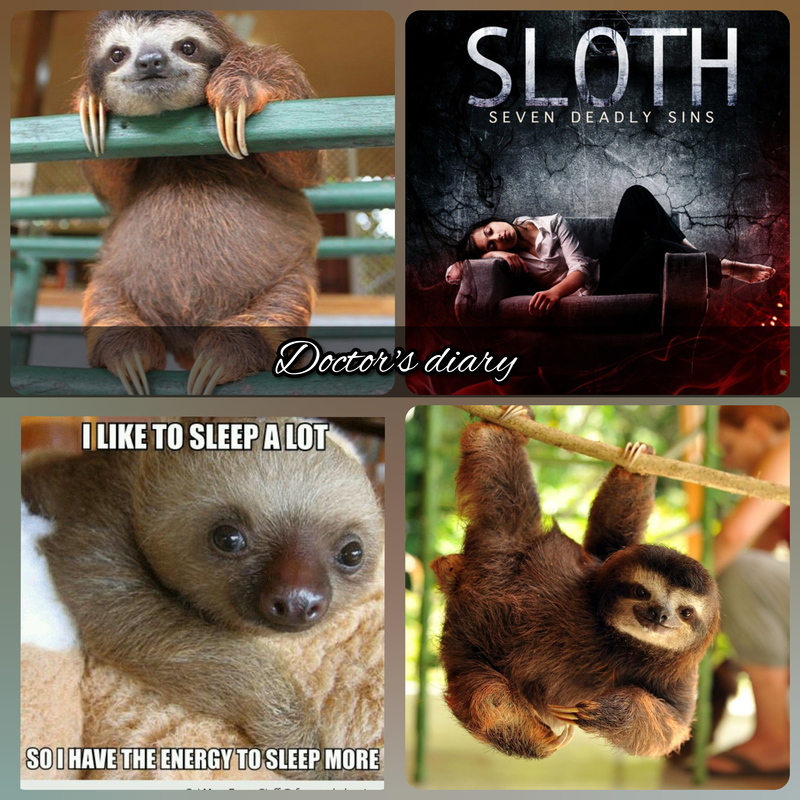 Ever seen Sloth before? They are extremely slow to move and love doing nothing for hours. Many today have a great start, with a big ambition and dreams to achieve but after a while they stagger and sway away from the goal. Work while others sleep, Learn while others Party, Save your time and Money when others spend and in due time you will live the life they dream about.